Where Will You be Tagged to Teach Ag? When Lindy Holt, an agriculture teacher at South Holt High School in Rosendale, Mo., brainstormed about ways to incorporate more technology into her teaching and raise student interest, she came up with the idea of using Geocaching. 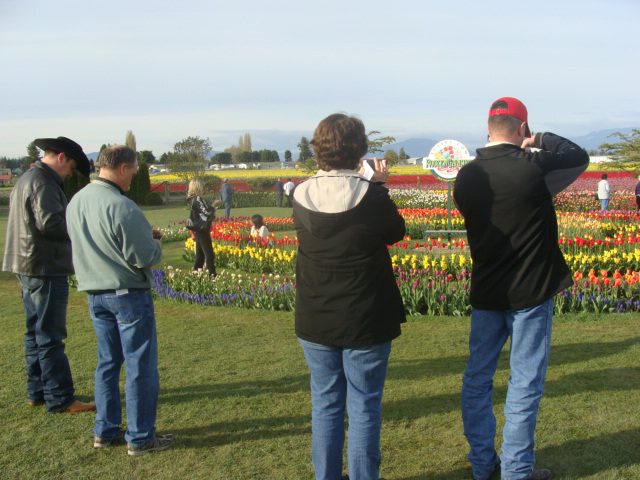 Teachers from Region I enjoy a day out on a flower farm at their regional conference in April.